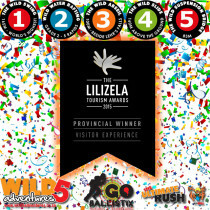 At this year’s KZN South Coast Tourism Awards 2017 we were honoured to have been nominated and win the marketing supporter of the year! 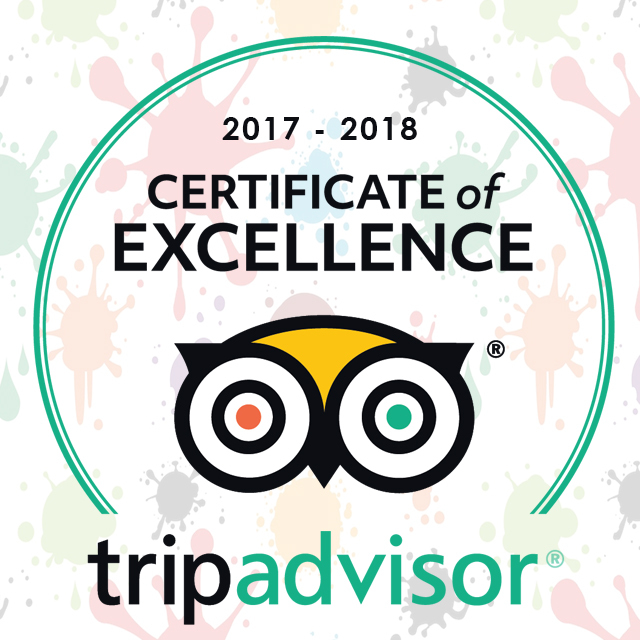 We would like to start by thanking South Coast Tourism for an amazing awards evening. 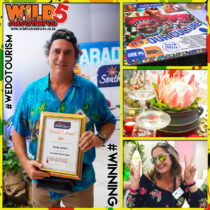 This entry was posted in Announcements and tagged award, awards evening, cc photography, craig botha, desroches, hotel, leisure, margate win, marketing, marketing supporter, photography, south coast, south coast tourism, supporter, tourism, tourism awards on October 12, 2017 by Wild 5 Adventures. 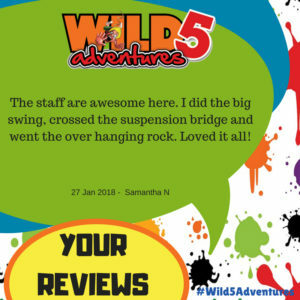 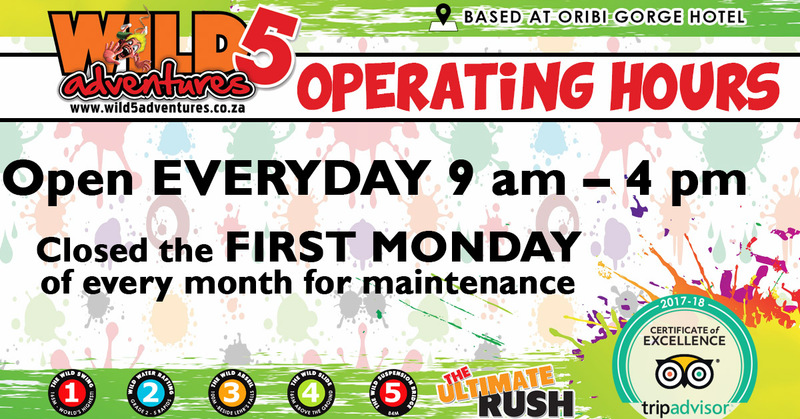 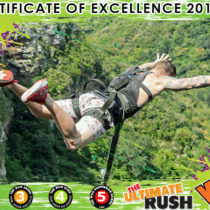 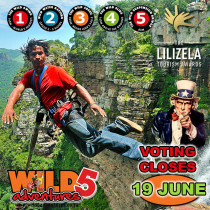 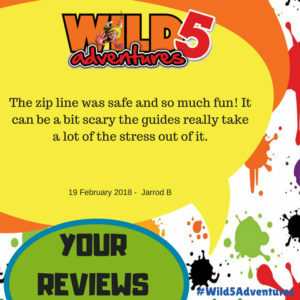 This entry was posted in Announcements, Endorsed by Wild 5 and tagged adrenalin, adventure, award, award winning, award winning experience, best outdoors, best south coast, global, growing tourism, highest jump, job creation, lilizela, lilizela award, margate, premier travel, south africa tourism, south coast, southbroom port shepstone, tourism award, tourism business, tourism excellence, travel award, what to do margate, what to do ramsgate, what to do south coast, what to do southbroom, wild 5 on October 14, 2015 by Wild 5 Adventures.